As I did last year, I’ve been bravely sampling every beer in the Great British Beer hunt, and here we have the bottom half of my results. Once again, there are few truly bad beers in the whole collection – the gap between the highest beer here (11th over all) and my eventual winner is a mere 3.5 points. When beers have had the same overall score, I’ve ranked beers with better flavour scores higher. 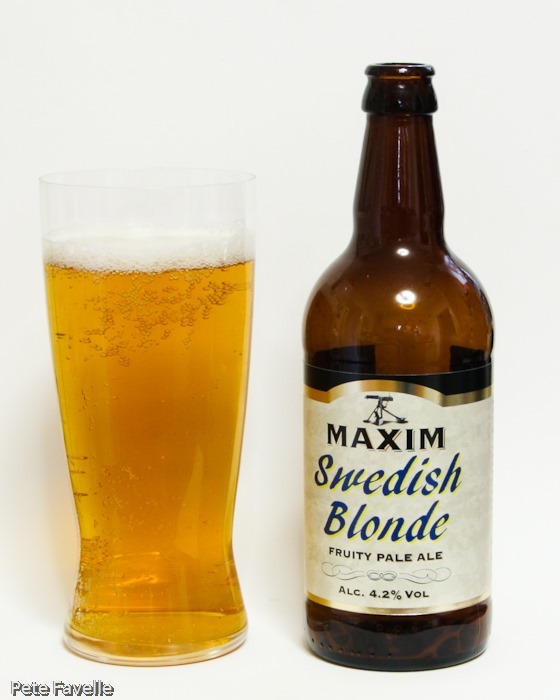 So, without further ado I present you with the 10 lowest scoring beers from the short-list. 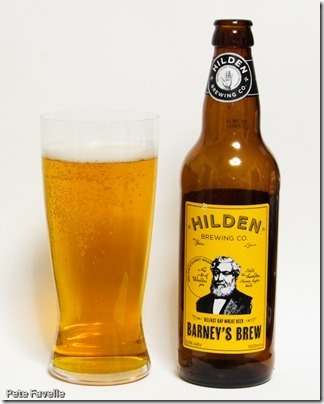 A rich golden beer, with a very odd aroma – spicy, warm, honey and an unpleasantly dank coriander that smells like when you’ve forgotten a bunch of it in the bottom of the fridge for a couple of months. The flavour starts nicely sweet but then that bitter, manky coriander comes through and ruins it for me. 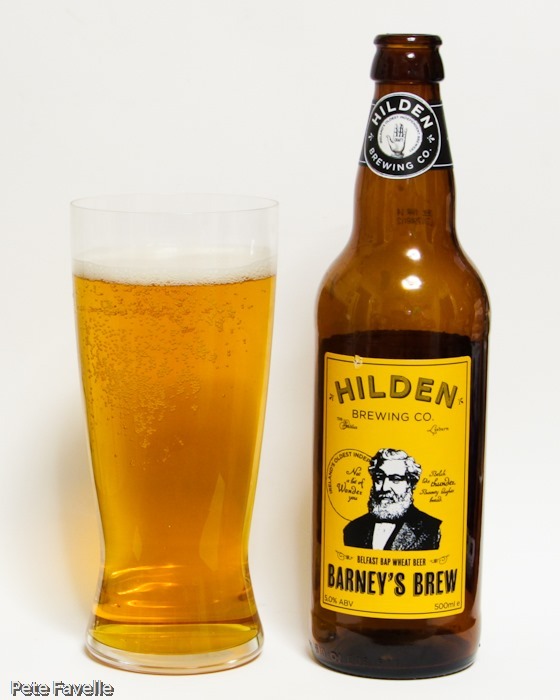 To be fair to Hilden this is more that I deeply dislike the coriander style than anything particularly wrong with the beer – if you enjoy Blue Moon, this might be a great alternative (although if you like Blue Moon, there is something deeply, deeply wrong with you). As it is, this earns the dubious honour of “only beer poured down the sink”. A sightly murky gold, with a open head and some large rising bubbles. The nose has a hint of honey on it, along with a faint metallic tang. 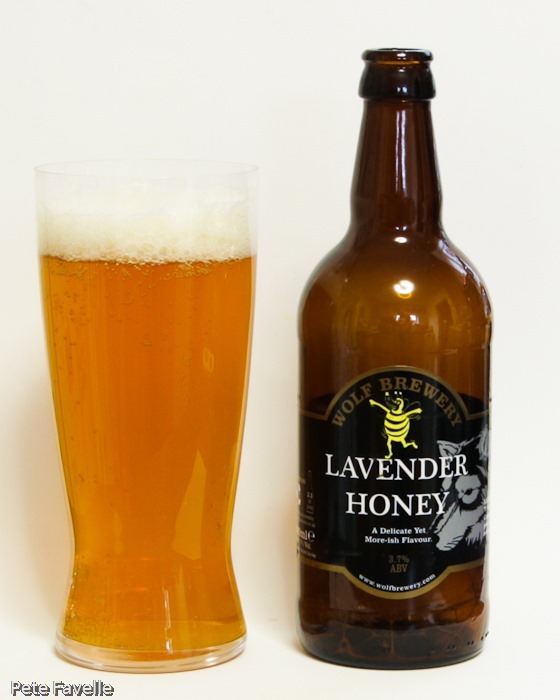 In the mouth, it’s overly fizzy with a sharp, hoppy bitterness but very little else – no suggestion of honey and no real sweetness. Odd, and not very exciting. 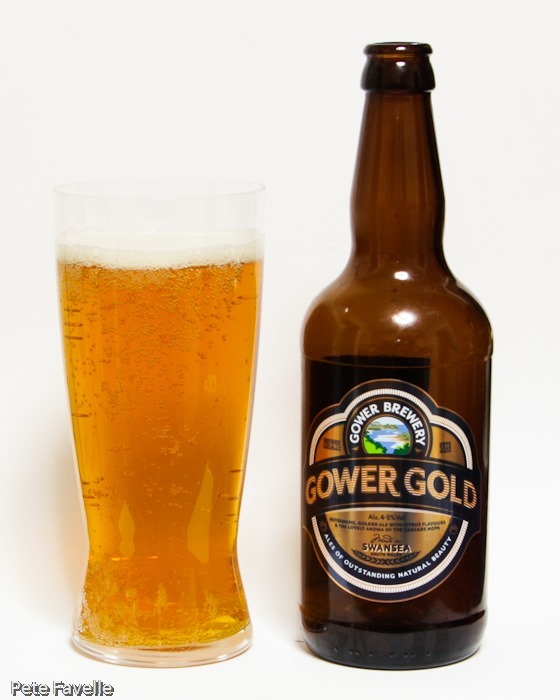 Another golden beer, flat looking with little or no head. 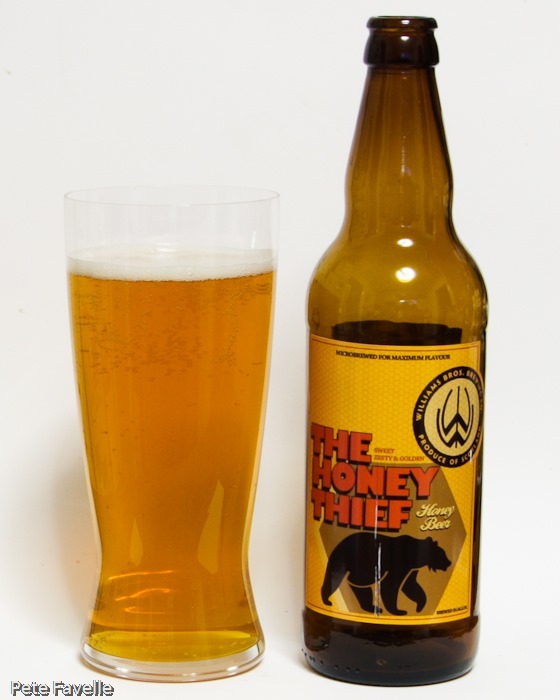 The nose is honey, a touch of tropical fruits and a sugary sweetness. The body is lifeless, and the flavour predominantly sweet red fruit. There’s a hint of bitterness right at the finish, but it’s a little unbalanced. Deep gold, with large bubbles and a fleeting head. The nose is primarily caramel, with just a faint floral citrus edge and some earthy notes too. 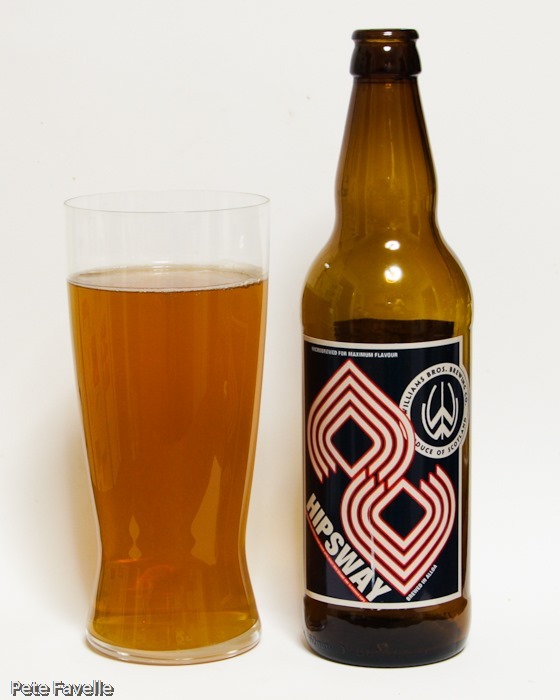 Sweet in the mouth, with some very subtle hops lurking underneath, it’s fairly weak, watery and insubstantial. More golden beer (can you spot a theme for this year? 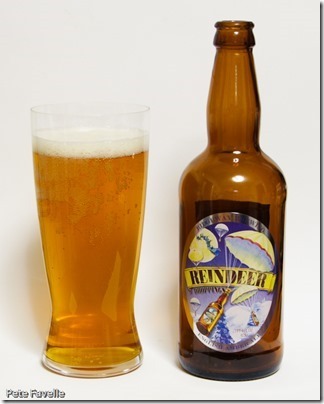 ), which is nice enough but a little at odds in my mind for what calls itself a Christmas beer. 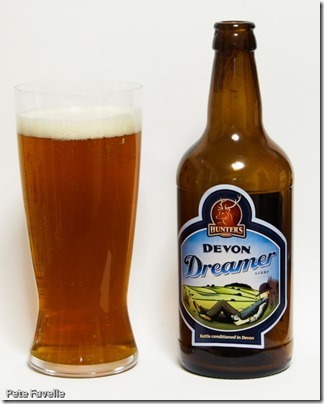 The aroma is pleasant, fresh, peach fruit and a hint of caramel. 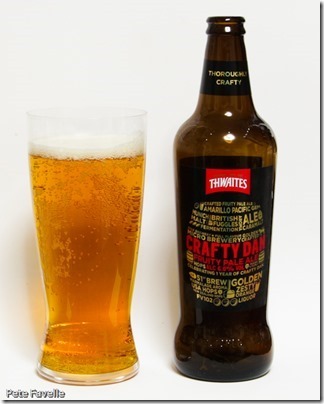 It’s a little foamy in the mouth, but the flavours are nice enough – more fruit sweetness, a pleasant dry finish. Drinkable, but nothing remotely Christmassy about it. 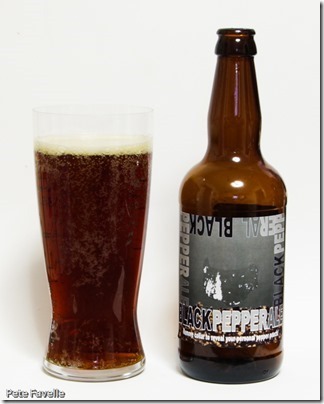 A dark copper beer, with a fairly fleeting head. The nose is heavily peppered, like a peppercorn sauce, with just a slight malt sweetness underneath. A great body, with a flavour that starts with sugary sweetness, a little dried fruit and with pepper coming though with a light hop finish. Unusual, but quite nice. I understand that this was supposed to come with an additional pepper sachet to add – I’m quite relieved that it had fallen off by the time the bottle reached me, as the pepperiness was already intense enough. A beautiful, crisp pale straw colour, with a thin fine head. Curious nose, with light red fruit and candy sugar. It’s a little over fizzy in the mouth, but nicely balanced with a gentle fruit start without being oversweet, and a nice bitter finish right at the end. Bright, with a thin head and large, almost cider-like bubbles rising. The nose is sweet, light peach-like fruit and sticky orange marmalade with a slight metallic edge. In the mouth, it’s sweet and slightly ‘jammy’ – fruity and sticky with a rich citrus character. There’s a slightly bitter finish and the heavy carbonation helps a little, but I still find it just a touch too sweet. A nice amber beer, if a little murky in the glass. The nose is toffee, with faint earthy hops and the flavour is similar – a sweet, gentle start with some soft hops bringing a subtle bitterness. It’s a classic, traditional bitter which is executed well. Golden, bright and with a decent head on it. The nose is mild; a slight grassiness with honey backnotes. 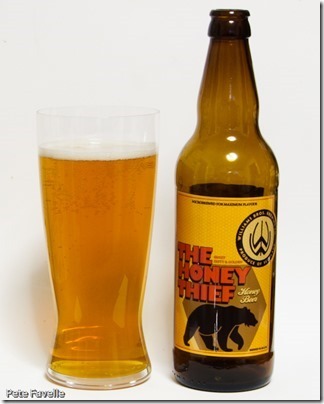 The body is light, a sweetness with only a suggestion of honey and balanced with gentle hops. It’s pleasant, but the flavours are all too subtle and the honey needs to be more assertive. Many thanks to Sainsbury’s for providing samples of this year’s GBBH beers.